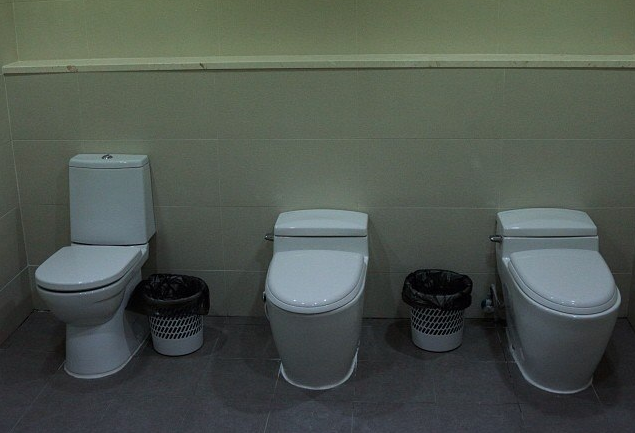 Everybody is shocked by the pictures of shared toilets for the Olympics in Sochi that are making the rounds. Putin’s government has reacted to the international outrage by issuing really funny disclaimers. 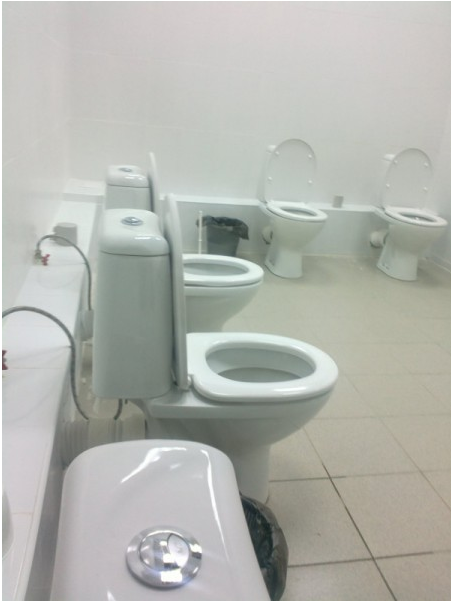 People should be grateful that there are actual commodes and not just a hole in the ground, which is what we were using at my high school (and all other schools). This entry was posted in Life and tagged Austerity, Olympics by Editor (Retired). Bookmark the permalink.